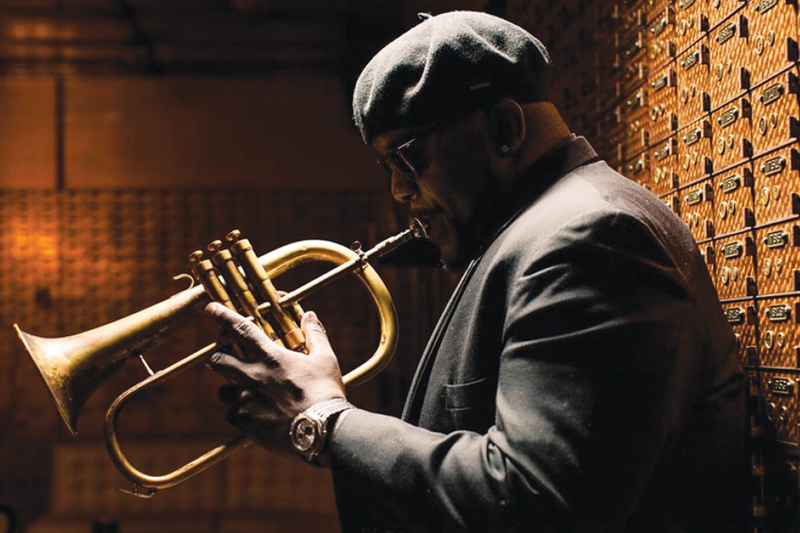 The new recording by Chicago-born trumpeter Marquis Hill, who makes his Houston debut on the Da Camera jazz series on March 11, is set for release on June 24. With release of The Way We Play, Hill’s debut for Concord Jazz, his profile as a new commanding voice on the jazz landscape will undoubtedly rise. On The Way We Play, Hill fronts his regular ensemble of four years, the Blacktet, which consists of alto saxophonist Christopher McBride, vibraphonist Justin Thomas, drummer Makaya McCraven, and bassist Joshua Ramos. Instead of offering entirely original material as he did on his last three discs, he revisits a handful of jazz standards. “I want to pay homage to some of my favorite jazz standards and American songbook classics,” Hill says. “These are some of the songs that I came up playing in various jam sessions; these songs really taught me how to play jazz.” Read more.